The South Korea-based idol group Cross Gene has received a lot of attention since they made their debut in 2012. They are known as a multi-national group, as the group consists of Korean, Japanese, and Chinese members. 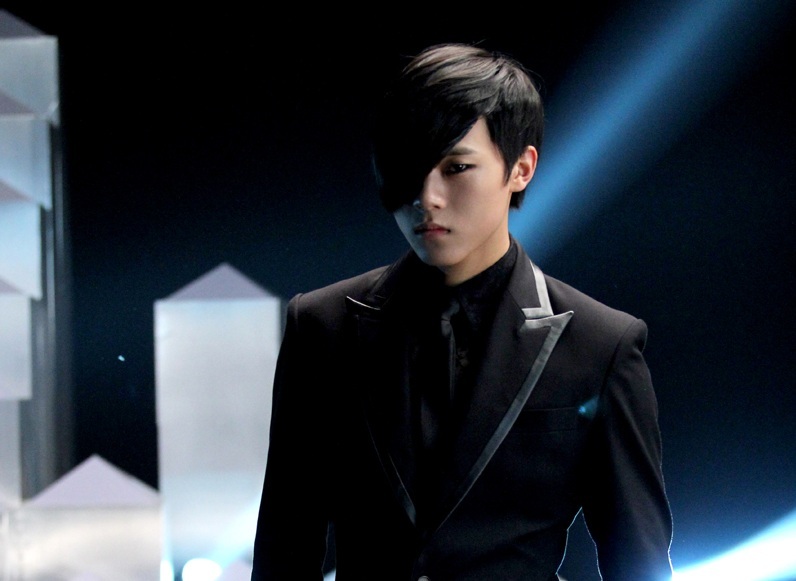 One of Cross Gene’s Chinese members, J.G., was in charge of main vocals. 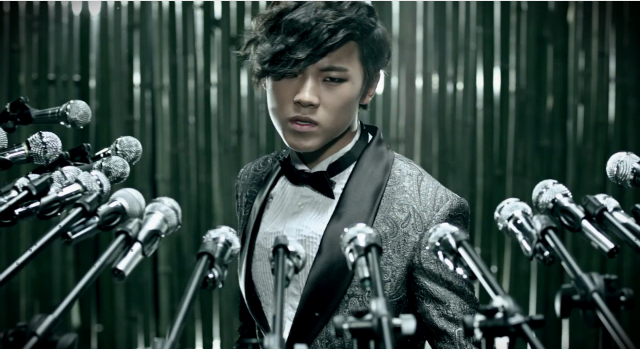 Unfortunately, not long after his debut with Cross Gene, J.G. left the group. Let’s get to know more about him and his departure from the group here. Not long after their debut, on January 16, 2013, it was announced through Cross Gene’s fancafe that J.G. would no longer be a member of the group. Amuse Korea Entertainment stated that J.G. left to pursue a solo career as a singer, but fans speculated that this was a lie because there hadn’t been any information released regarding J.G.’s activities after his departure. After appearing on The Voice, J.G. also appeared on a Chinese TV show called Family Fun Show with his parents. There, he stated that because his parents were against the idea of him running a restaurant, he cancelled his restaurant business. 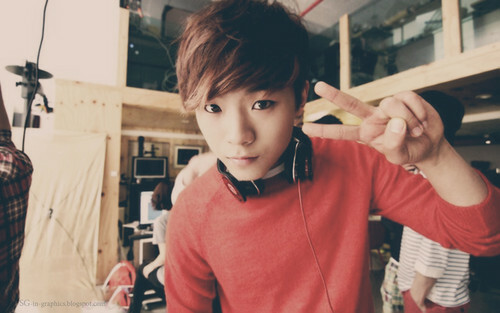 J.G.’s parents encouraged him to just pursue his singing career, since they knew it was J.G.’s dream since he was young, and they support him. In 2017, J.G. made an appearance again on a Chinese TV show titled Idea Show. He then finally revealed the real reason why he decided to leave Cross Gene so suddenly and return to China, his home country. It was because of his sister’s sudden death. His sister unfortunately passed away in a car accident and J.G. wasn’t able to see her for the last time, so he felt regretful. It is a shame that J.G. left Cross Gene so soon after their debut, but everything happens for a reason. At least we know that J.G. is not giving up on his dream to become a singer, so let’s keep supporting him in whichever path he may choose. May he always walk on a flowery path!